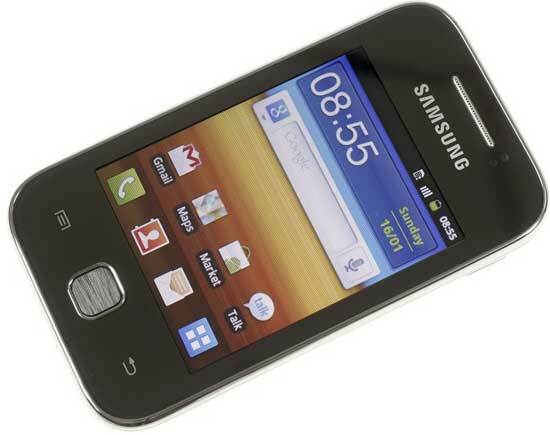 Till now Samsung Galaxy Pop is the cheapest Android phone in Bangladesh priced 15500 taka. But now the list is more affordable again courtesy of Samsung. They just introduced cheaper Samsung Galaxy Y S5360 in Bangladesh. Luckily Samsung ask just 12990 taka for it. You must be very pleased to know that this $170 droid is running Android 2.3.5 Gingerbread from the beginning of its journey. And obviously in Bangladesh Samsung is selling the unlocked international version of the handset compatible with every GSM network in the world. Samsung galaxy Y has a 832MHz CPU and all in one connectivity powers. In the mean time you can also buy Samsung Galaxy Y from Amazon just for $138.99.